ZCG’s range of base station or fixed position antennas solutions are designed for a fixed position application such as on structures, poles, pneumatic masts or towers. 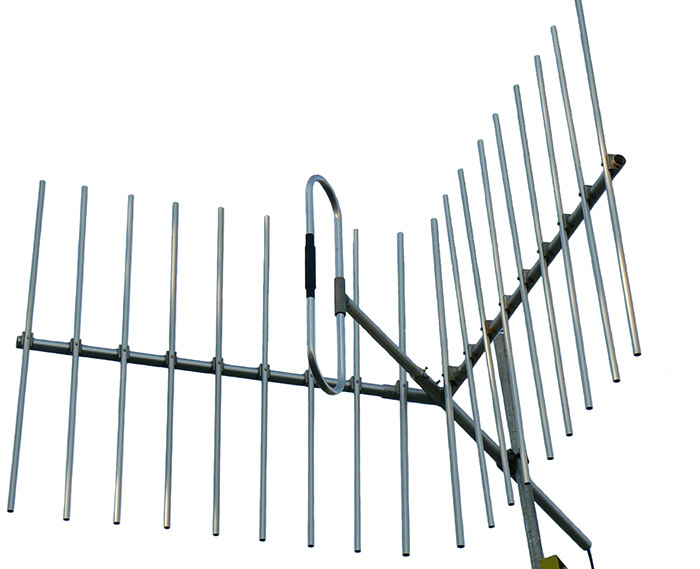 The ZCG range of antennas have suitable mounting hardware to suit. 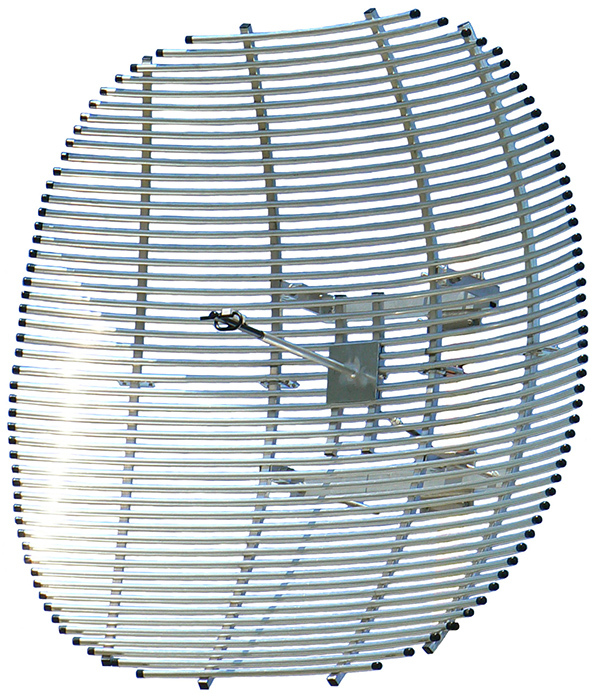 ZCG supply a range of fixed position antenna solutions to cover 27MHz land CB, Air Band communications, FM Radio recieve, HF 3-wire broadband communications, UHF communications, VHF communications and Mobile Phone connections or Wireless Data links. 27MHz: Suitable for 2-way CB communications between vehicles or vessels and a central hub, 27MHz is used by coastal emergency services and general watercraft. 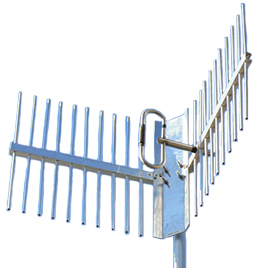 ZCG offer a range of mast mount or side mount collinear’s for 27MHz requirements. For Marine Vessel mount 27MHz communications see the Marine 27MHz section or Vehicle mount 27MHz communications please see the Vehicle Mount 27MHz section. Air Band: The Air Band frequency 118-136MHz has been specifically allocated for use at airports, naval vessels and anywhere aircraft require communications with ground control. ZCG offer a range of collinear’s, monocones, sidemount dipoles and dipole arrays to suit any requirements. FM Radio: The FM Radio frequency band 87.5-108.5MHz is an Australian wide frequency band for all FM radio stations. ZCG FM Radio fixed position range is suitable for receive only, for broadcast FM Radio antenna solutions see the Broadcast FM Radio section. 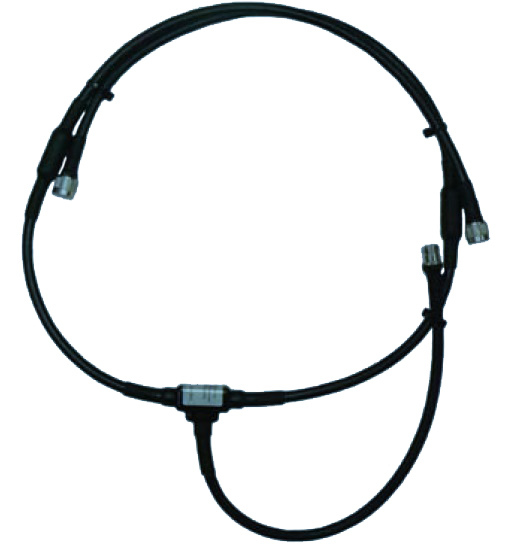 HF Broadband 3-Wire: The HF Broadband 3-wire is mostly used for long range, long wave communications at the HF frequency 2-30MHz. 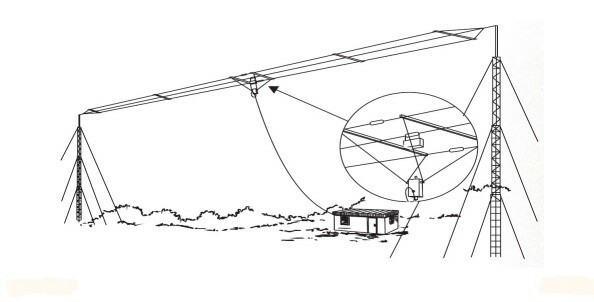 The 3-wire construction requires 2 vertical structures or towers for the antenna to be attached between. Mobile Phone: The mobile phone frequency band have been arranged into two frequency ranges: 700-960MHz which covers Telstra, Optus & Vodafone 4G LTE, 3G and GSM networks and 1710-2700MHz which covers Telstra, Optus & Vodafone 4G and 3G services. ZCG offer a range of fixed position collinear or round and square boom Yagi depending on your requirements. UHF: The UHF frequency range has been allocated as 300MHz to 3GHz. And within this frequency range UHF CB Radio, Television Broadcast, Mobile Phone, Wireless Data, WiFi and ISM bands are included. 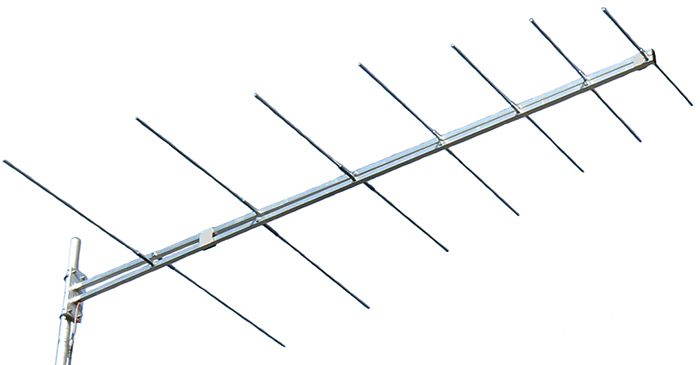 ZCG has allocated the UHF section for 400-520MHz fixed position antennas. For Mobile Phone fixed position antennas please see the Fixed Position Mobile Phone Section. For ISM and WiFi antennas please see the Wireless Data section. VHF: The VHF frequency range starts at 30MHz and goes to 300MHz at the beginning of the UHF frequency range, the VHF frequency range includes Air Band 118-136MHz, DAB+ Radio 174-230MHz as well as Digital VHF TV 174-230MHz. 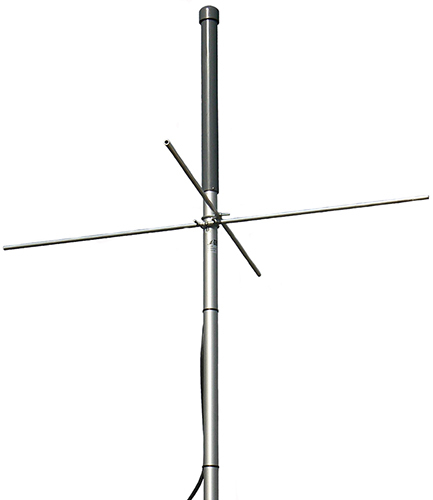 The Fixed Position VHF section consists of coaxial dipoles, collinear’s, side mount dipole corner reflectors, dipole arrays, log periodic Yagi’s, monocones, side mount dipoles and Yagi’s for VHF 2-way communications. For VHF Digital TV and DAB+ Radio please see the Broadcast Digital TV section and for DAB+ Radio please see the Broadcast DAB+ Radio Section. The radiation pattern, maximum bandwidth and gain capabilities do vary significantly between antenna types. Our team of RF Solutions Consultants are always available to personally assist you in selecting the very best Fixed Position Solution available for your particular application.